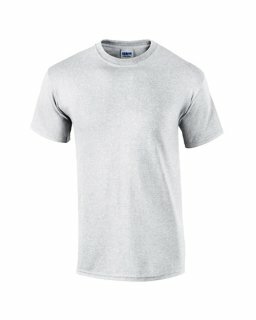 Made of 100% cotton, this comfortable shirt is perfect for a casual day. The cotton does not have any optical brighteners, which means that this short sleeve shirt has more consistent dye adherence. It also has a seamless double-needle 7/8 inch collar and is quarter-turned to eliminate center creasing.